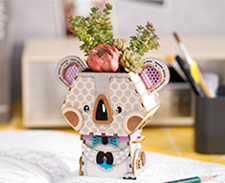 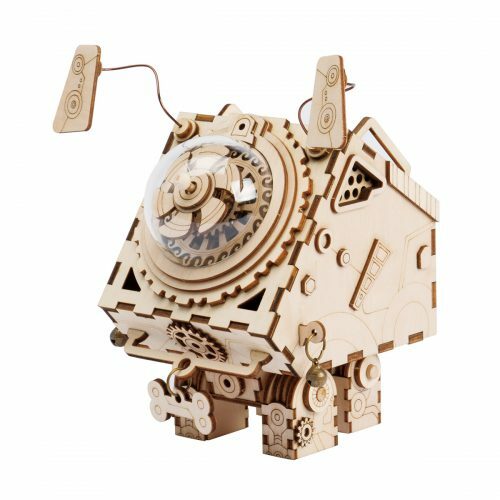 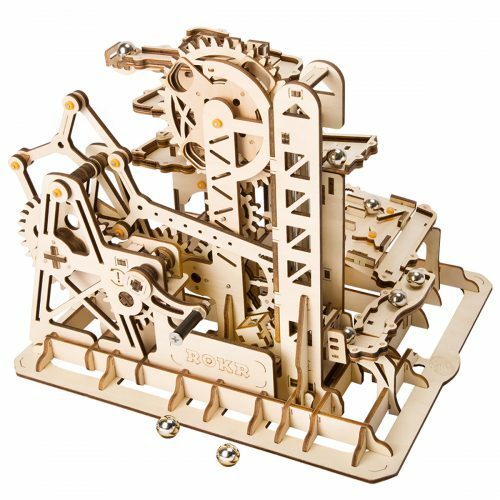 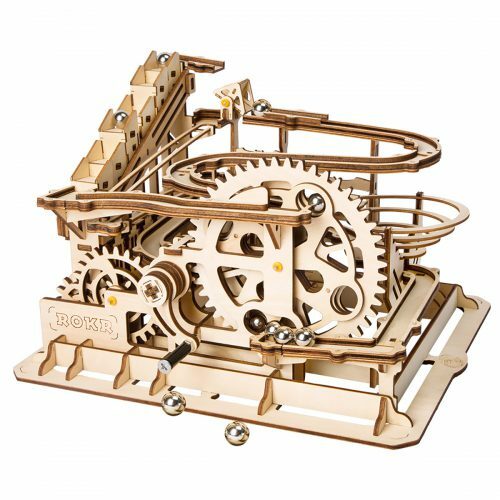 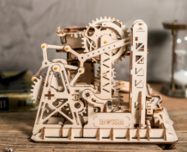 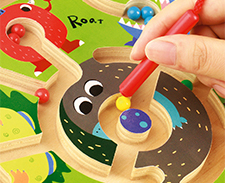 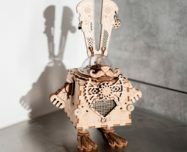 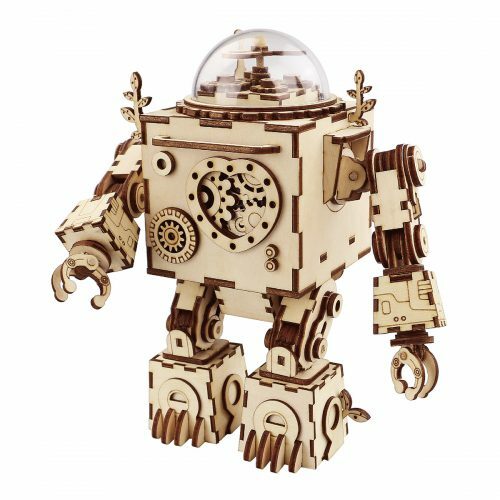 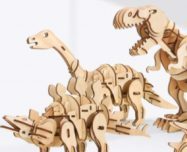 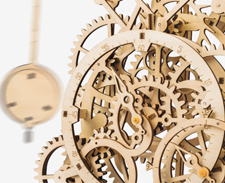 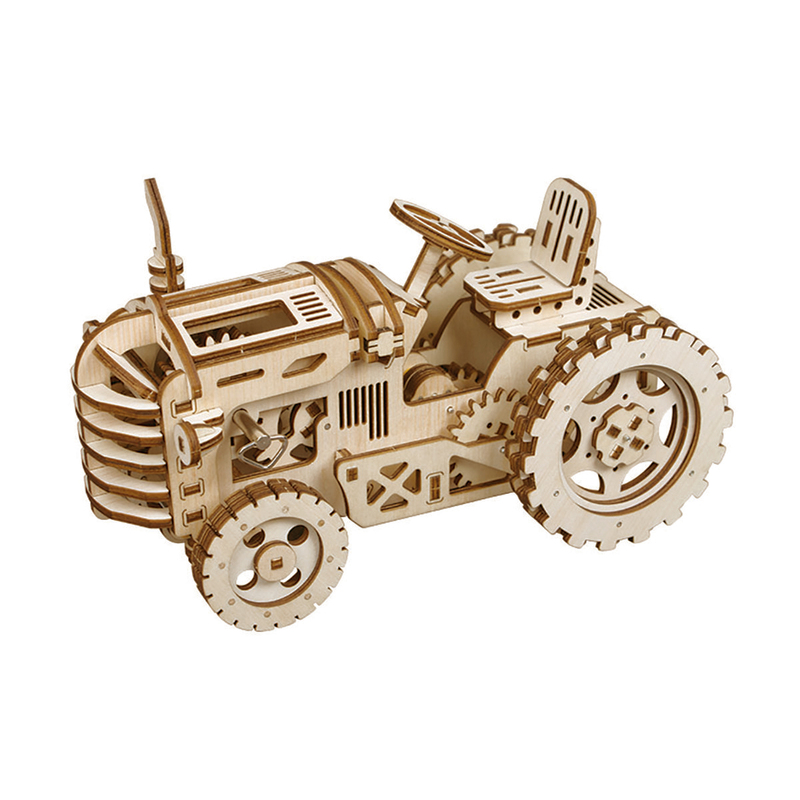 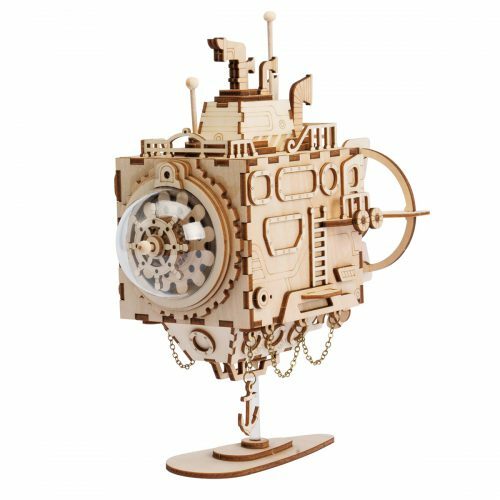 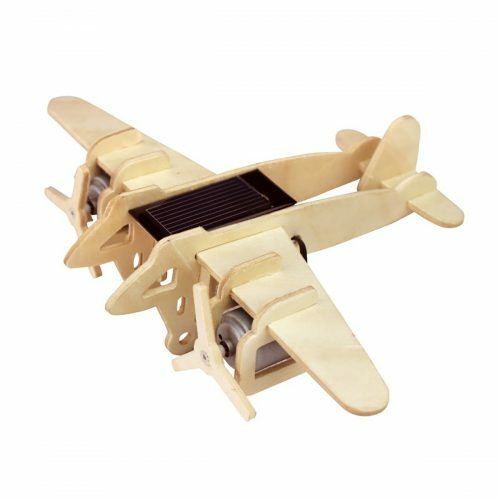 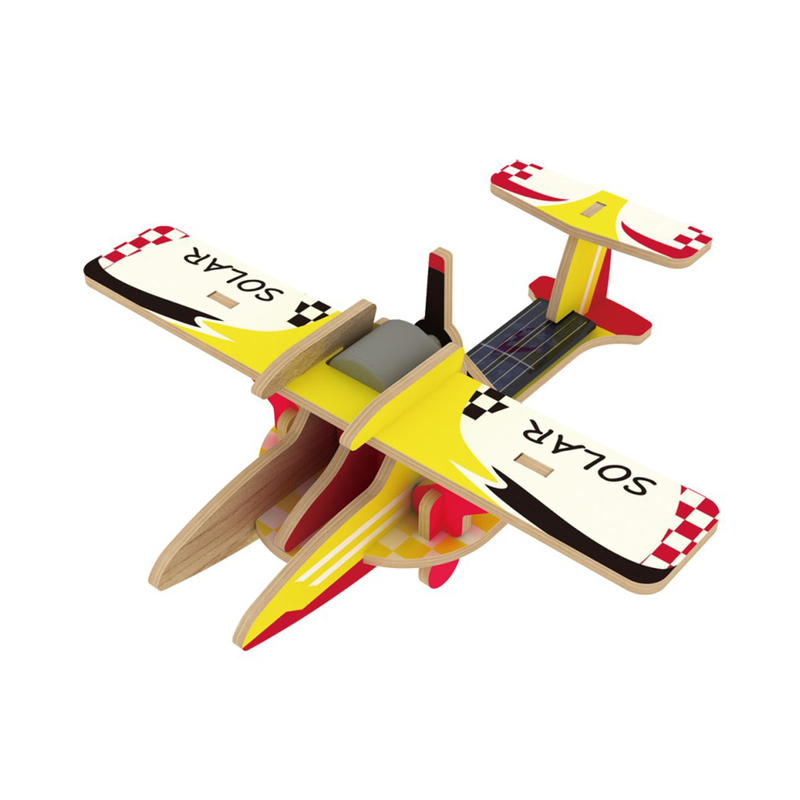 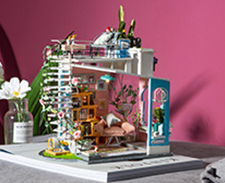 【Assembly 3D puzzle Kits and High-Quality Materials】 This 3D puzzle kit is very well made, We choose high-quality wood board, Laser precision cutting. 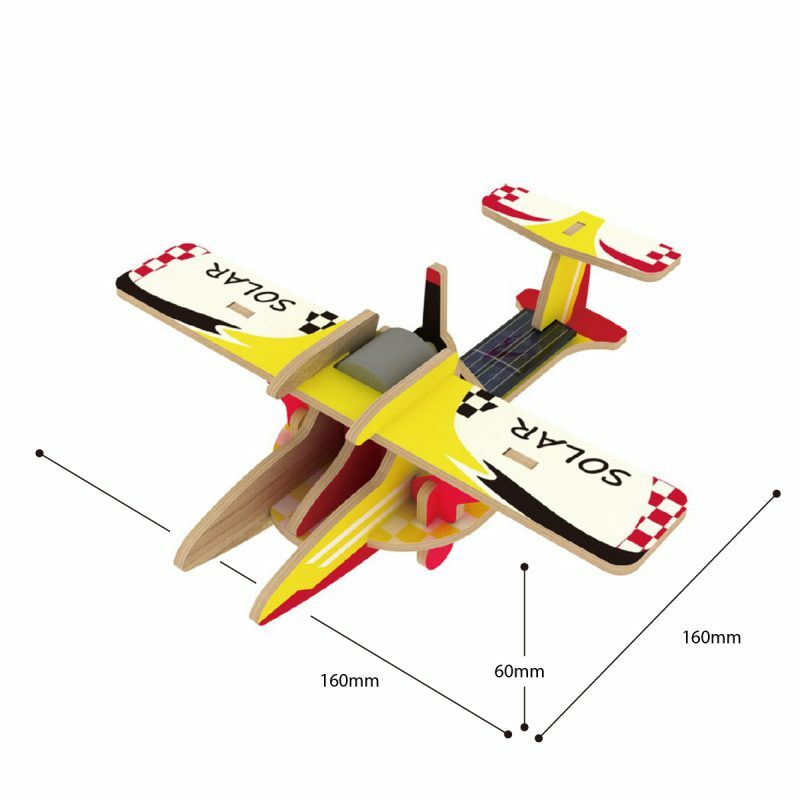 You can took out the pieces easily with your finger. 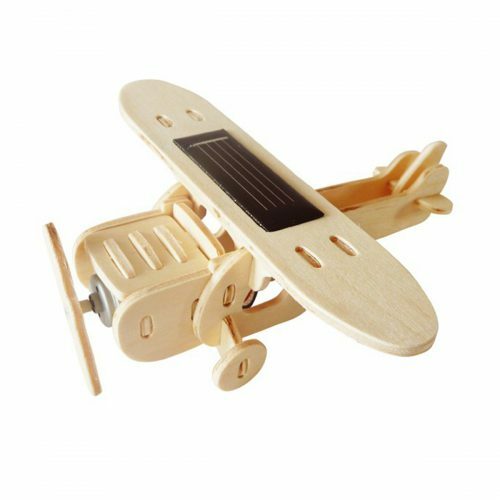 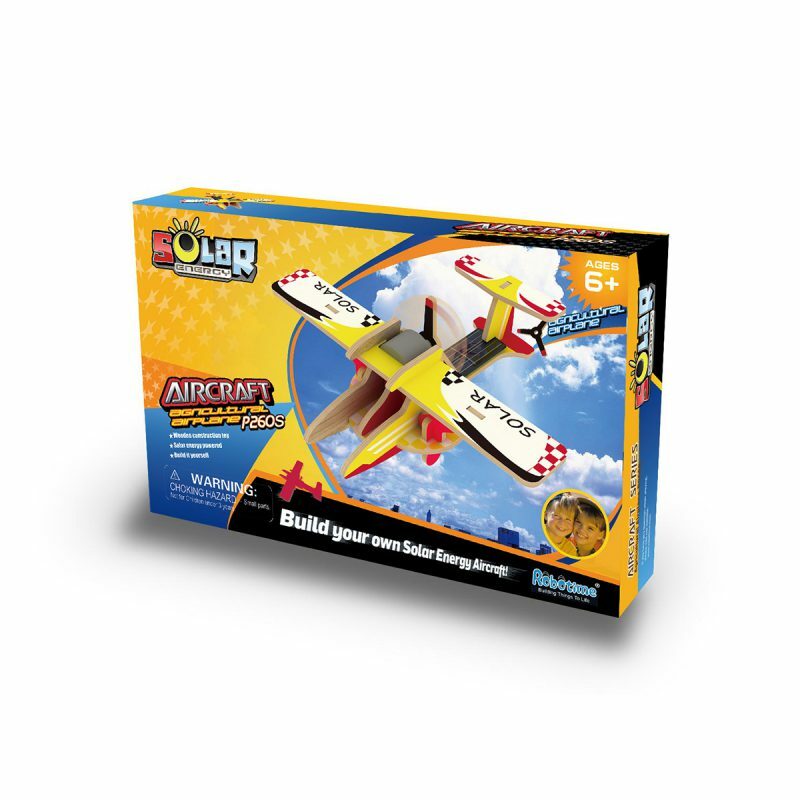 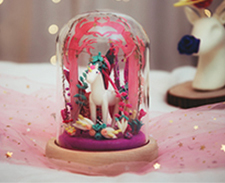 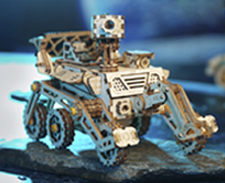 A detailed instruction manual will guide you to assemble it step by step even for a child. 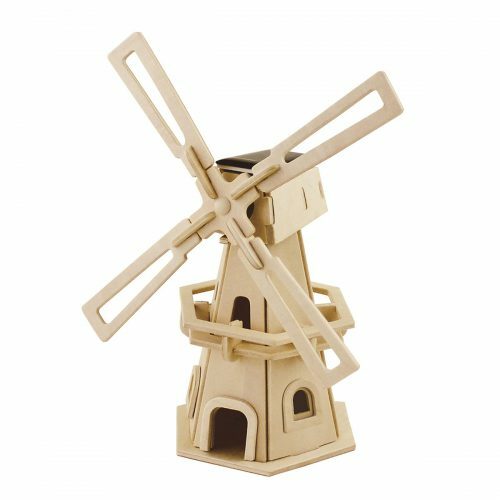 The material in the kit is environment friendly and there is no burr. 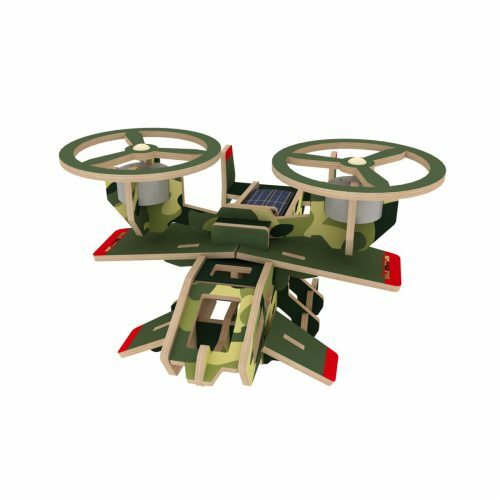 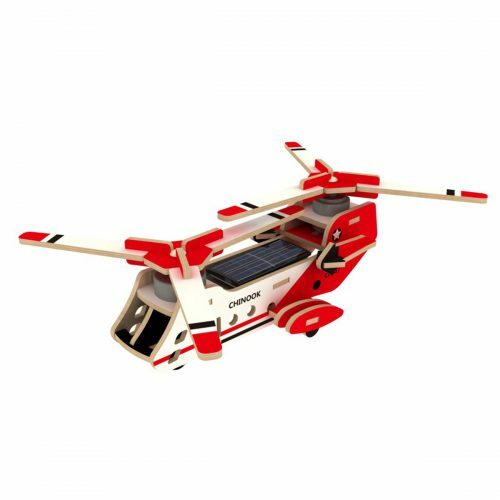 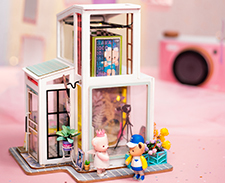 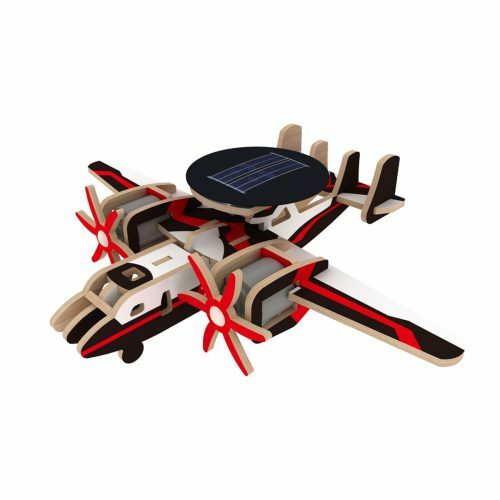 【Solar Energy Powered Green & Environment Friendly】The small size model kit adopt solar powered, which is energy efficiency and environmental protection. 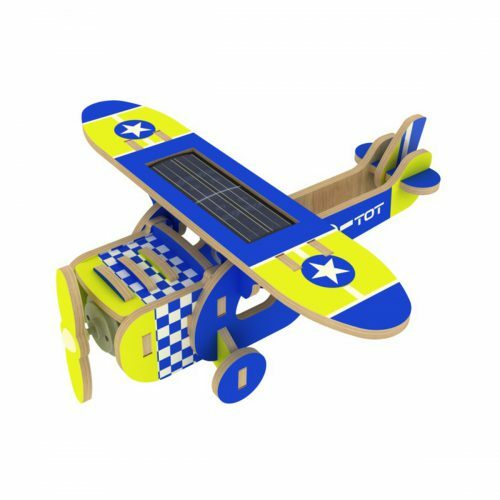 For optimal use, solar panels should be oriented towards the sun. 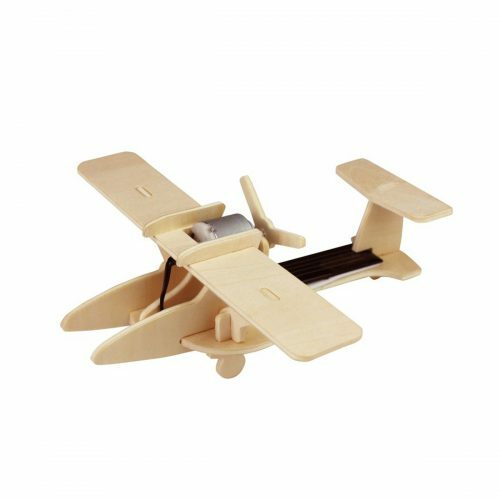 Affordable and fun. 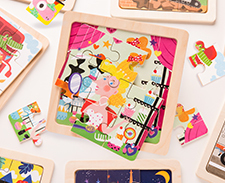 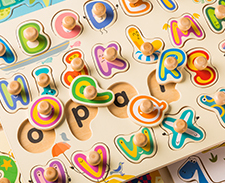 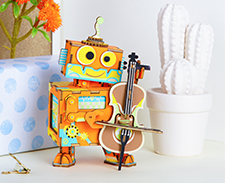 【Perfect educational Gift and Home Deco】It’s an educational toy set which is great for kids training their hand-on skills and creativity. 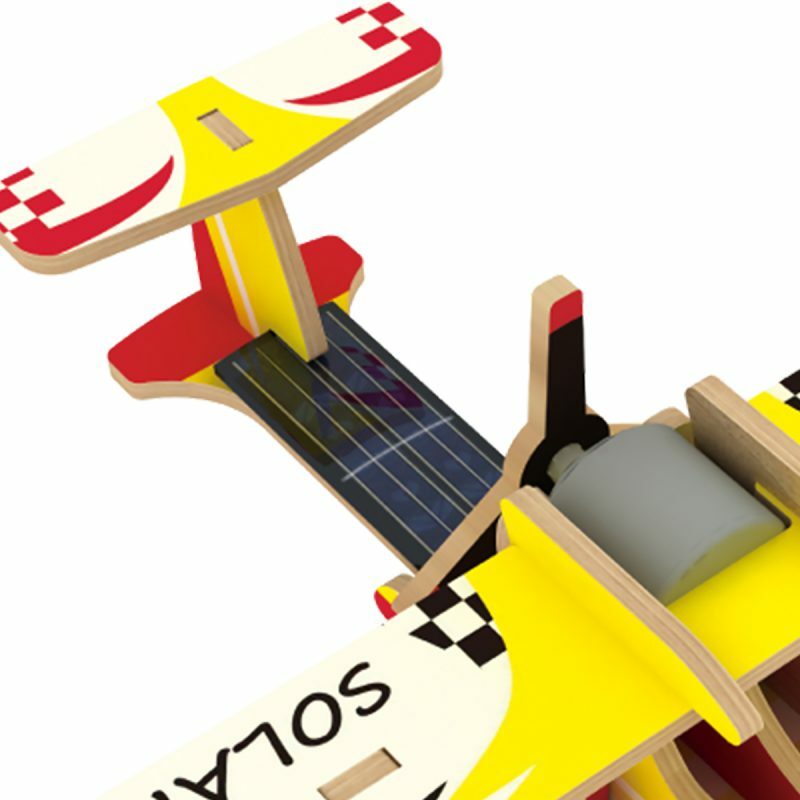 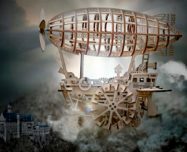 To build it with your children, family or friends to experience the pleasure of DIY. 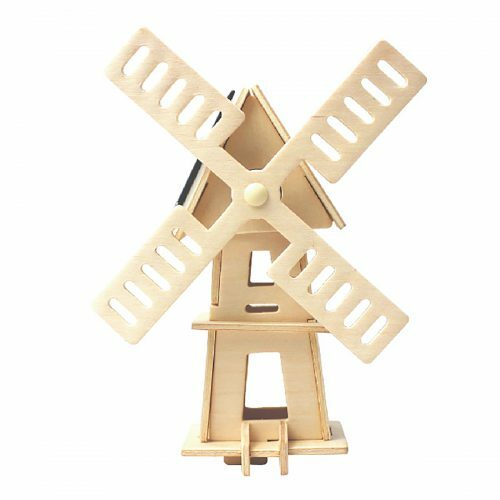 It will good for children hands & brain development, Enhance the relationship between parents and children.In addition, it can be a birthday, christmas gift or home decor for boys and girls. 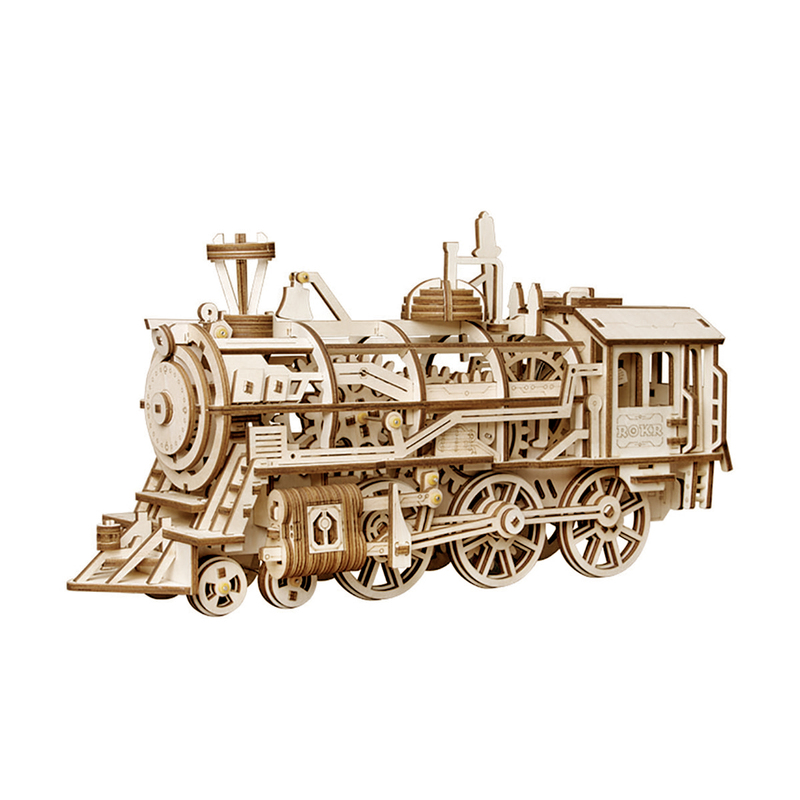 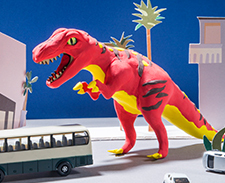 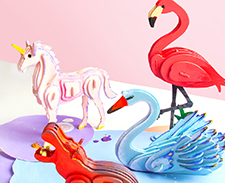 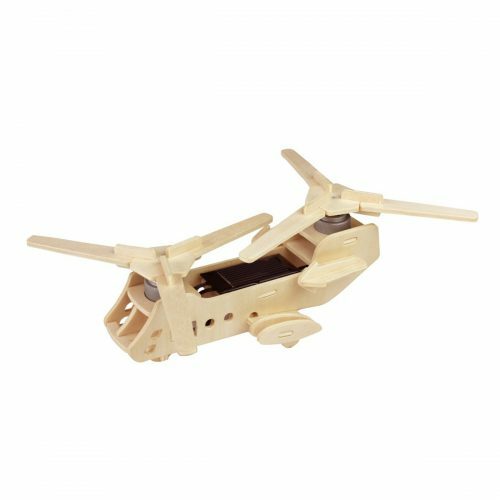 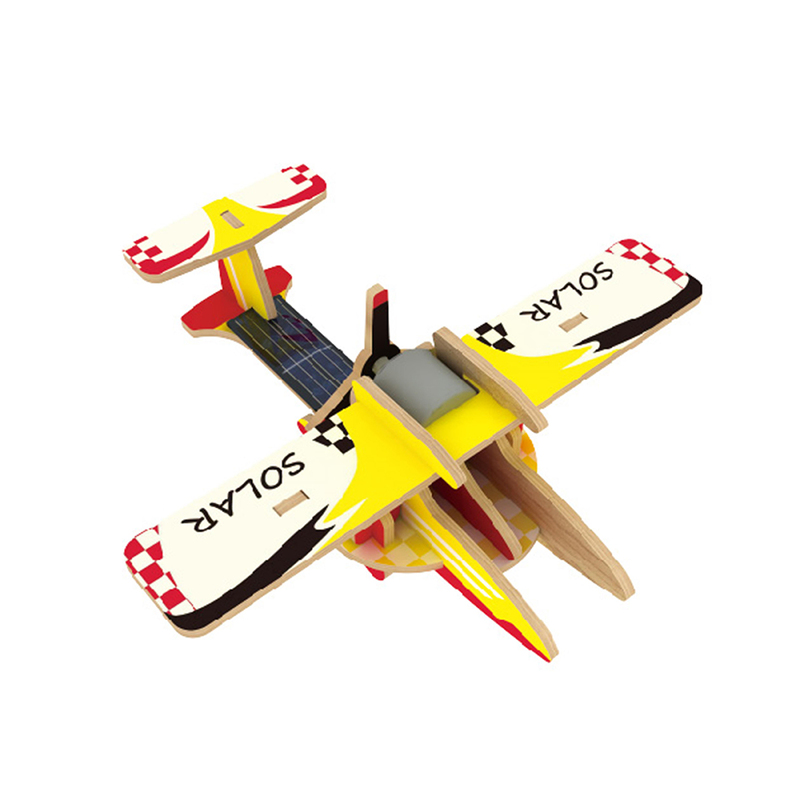 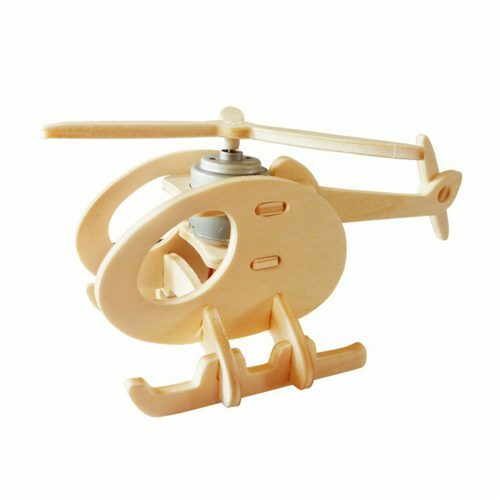 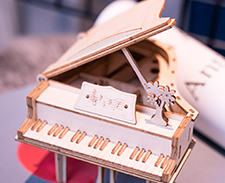 【Matters Needing Attention】Choking Hazards: This 3d wooden model sets include small pieces, children under 3 needs to be surpvised by adults when assembling these small pieces.